← The Erin Condren Stationery Store in the Mosaic District Is Now Open! The 2019 Pantone Color of the Year is having a major moment, and we’re thrilled to incorporate it into our exclusive designs. Look for vibrant pops of Living Coral to brighten planners, stationery, notebooks & more as we move into the year ahead. Sneak peek of the Amy Tangerine x Erin Condren clear stamp collection coming soon! Give your stationery a personalized touch with the help of fun (and functional) clear stamps. The perfect complement to your journals and greeting cards, these handy accessories let you customize your stationery as you please with inspirational quotes, to-do lists & banners. Lush florals are always in style, but next year’s prints are anything but garden variety. Expect personalized stationery and note cards covered in sublime botanicals as well as deeper, daring blooms. Whether you’re a fan of wildflowers, succulents or romantic roses, these naturally beautiful accents are a must for 2019. Animal lovers, this one’s for you! Next year’s stationery will feature plenty of furry and feathery friends to help you plan your days in style. From whimsical animal patterns, you can choose the pick of the litter. Give your stationery a little shimmer and shine with an extra-special touch of luxe. 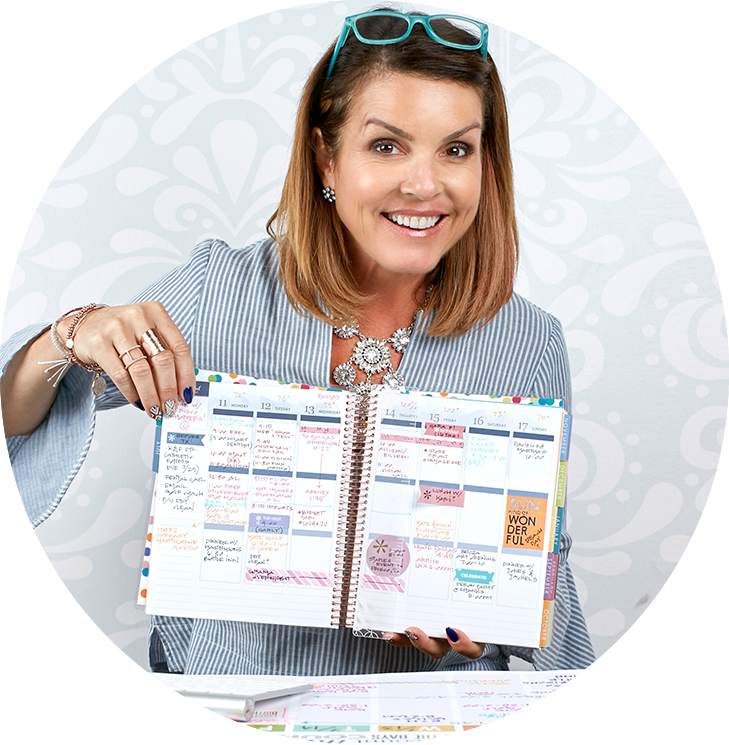 Accent your 2019 Erin Condren LifePlanner™ with iridescent foil stickers and decorative paper tape in silver, gold or rose gold hues for just the right amount of glitz and glam. Your next favorite stationery trend is written in the stars. Look for celestial prints featuring luminous constellations and swirling galaxies for style that’s out of this world. Kick off the new year with a brand new angle. Geometric prints are taking center stage in 2019 with dynamic designs that command attention. From mod combinations of black and white to colorful envelope liners, there’s no shortage of patterns to take your stationery to the next level. Prefer just a hint of color instead? You’re in luck! Show off your softer side with the help of artistic watercolor prints in sheer washes of pastel hues. This particular trend is a popular choice for spring and summer wedding invitations and is guaranteed to show up in stationery trends across the board. Another big trend for 2019? Showing off your hometown spirit, that’s what! Shop at a local Erin Condren boutique for custom stationery that proudly represents your home state. In addition to our flagship store in Austin, Texas and the Lobby Shop at the Erin Condren Creative Office in Hawthorne, California, we just opened our newest brick-and-mortar store in the Mosaic District of beautiful Fairfax, Virginia! Visit us in-store for a more personalized selection of local-themed gifts, planners, notebooks & other stationery essentials. Which 2019 stationery trends are catching your eye? Stay up to date on the latest styles and newest arrivals by becoming an EC Insider!